Braiding Hair Weave Q&A - What is braided hair weave? "What is braiding hair weave?" Um... that's a good question... braiding hair weave... weave hair braiding...hair braiding weave... hair weave braiding... OK you got us, we're stumped. It's a bit of an odd question but quite a few folks have asked it - no other words just "What is braiding hair weave?". Never one to shy away from a conundrum (especially on Countdown) we've put together three explanations and hopefully one of them will stick, that is to say, hopefully one of them will actually be the answer you were seeking. Single or double tied hair weave can be sewn into your own hair either using the tracking hair weave technique or the net weaving technique; some wearers use a combination of both methods due to partial hair loss. In order for hair weave to be sewn into hair, the (growth) hair has to be braided into canerows (aka cornrows and Dutch braids) and the hair weave is attached (by sewing the track at the top of the hair weave) to the (braided) cornrow. 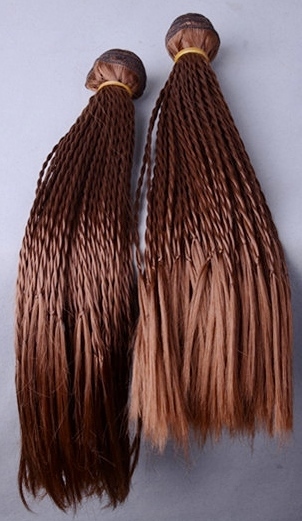 Sometimes the hair weave is sewn directly into the canerows and at other times, the hair weave is sewn onto a net that was previously sewn onto the cornrows. Now, just for completeness and not confusion, it should be mentioned that you can also use bonding glue to attach hair weave to your hair instead of braiding (cornrowing) the growth hair first. The second response to the question "What is braiding hair weave?" is about hair weave that are styled as braids or twists. This style of hair weave is known by a number of names depending on the actual style - braid weave or twist weave and quite often micro-braid weave and micro-twist weave. The last offering to the question "What is braiding hair weave?" is based on what we suspect might just be a mash-up of terminology about braiding hair extensions and hair weave, so here's a super short dictionary corner (yes, that was about Countdown, again) outlining the nature of braided hair extensions. 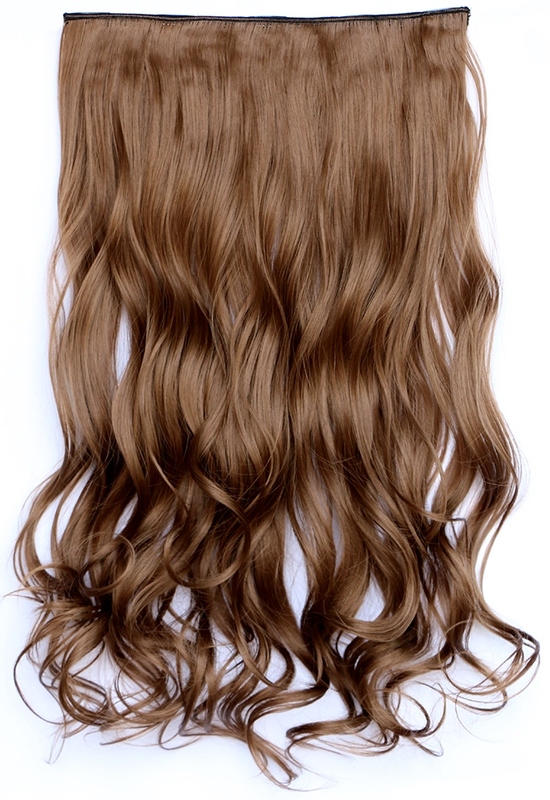 Hair extensions that come in loose strands held together as large loose plait (braid) or elasticated cords or bands. 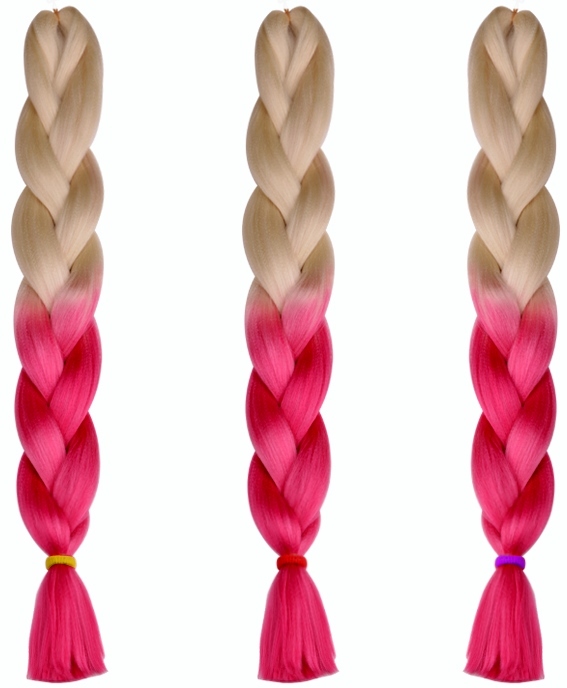 Braiding hair extensions are also known as bulk hair or loose hair. The loose strand nature of hair braiding extensions means they cannot be used as hair weave because the strands aren't woven together... and again, for completion and not confusion, it is true that you can cut the track off the top of hair weave extensions and use the (now) loose hair as braiding hair extensions. Phew! Hopefully one of those three offerings answers the question "What is braiding hair weave?" or at least explains that we don't think such a thing exists. You can always peruse the hair weave question section for more info or join our blog to keep up with new articles and guides - it's easy to do and doesn't require an email address.